If you don't know your OEIC from your ISA—or you do, but you're not sure how to make the right investment choices—then this clear and straightforward guide to the stock market is your very best starting point. 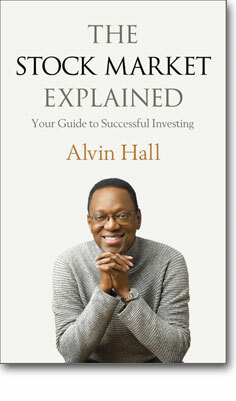 Financial expert Alvin Hall supplies you with all the know-how you need to put you firmly in control of your financial destiny. Whether you're saving for a particular goal, planning toward retirement, or simply maximizing your capital, Alvin takes you step by step through the products, what they all mean, their features and benefits, as well as their levels of risk and helps you choose which are right for you. This book could be the best first investment you make.